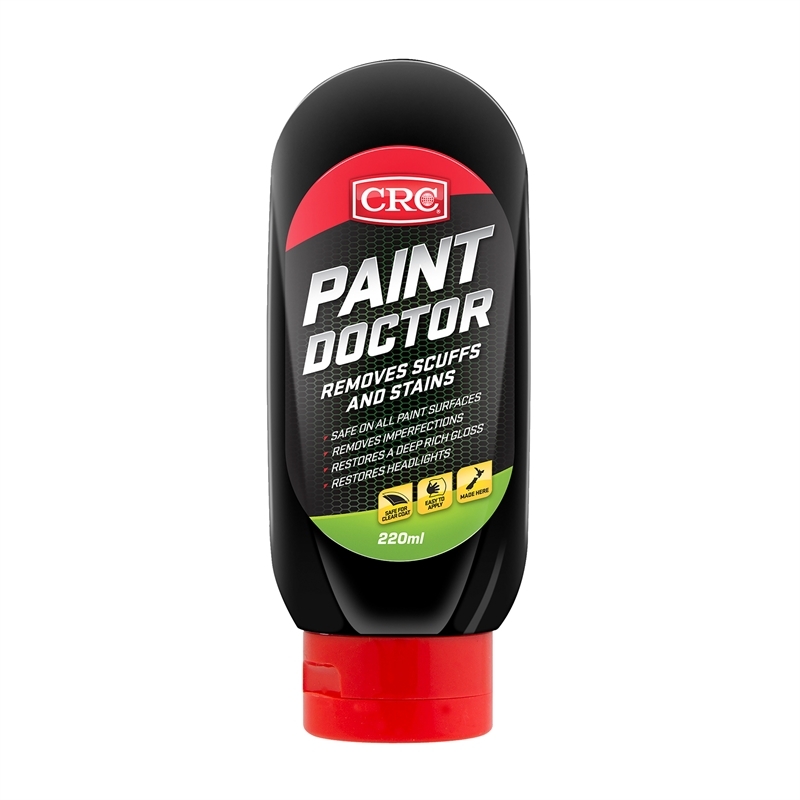 CRC Paint Doctor is the perfect solution to touch up isolated paint scratches, scuffs, road film and blemishes caused by supermarket trollies, trees, keys, road works etc. 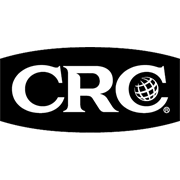 CRC Paint Doctor incorporates fine polishing compounds, premium Carnauba wax and superior fluids to remove the imperfections and safely restore a deep rich gloss to the treated area. It can also rejuvenate dull or faded paintwork. CRC Paint Doctor is safe on clear coat finishes, easy to apply and won’t dry out.